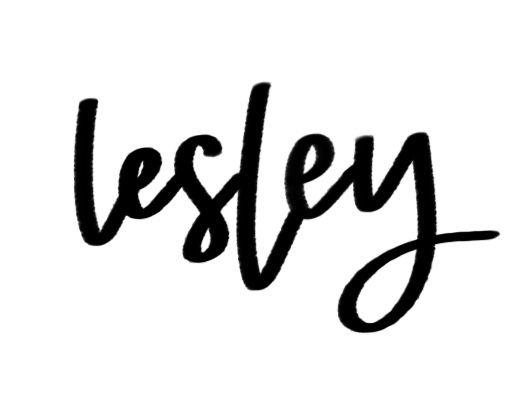 I am so excited to be hosting my very first lettering challenge with the lovely ladies of Flourish and Pearl and Books and Brush Pens! We were super inspired by the book, Girl, Wash Your Face by Rachel Hollis. I highly recommend it! And, I never do this, but I recommend buying the book so you can write, highlight, and amen all over the inside pages! My copy is full of notes that I took while reading and tidbits I want to remember. 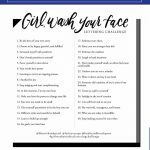 So, here is the deal if you are new to lettering challenges. 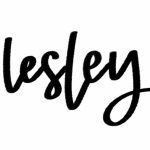 Each day is a prompt (this one is designed for the month of November, but you can really do it any time) for you to letter – brush pen, paint, chalk, whatever floats your boat! Then, share it with us on Facebook or Instagram. 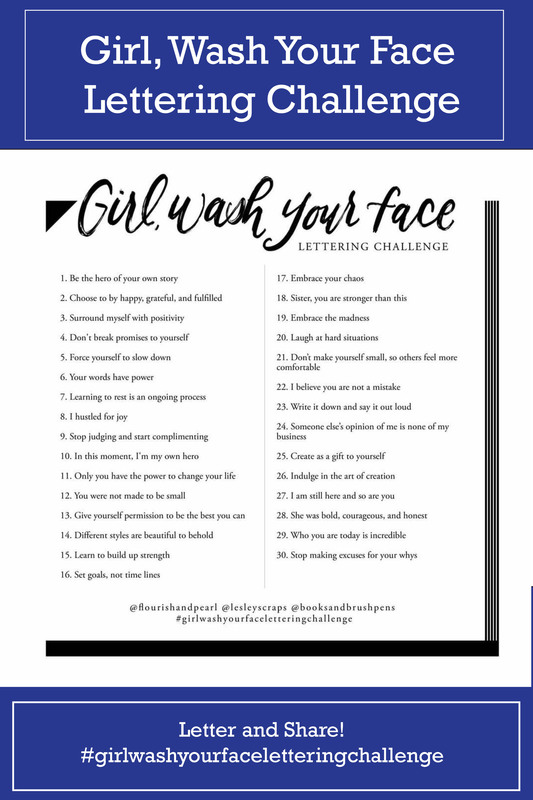 Just make sure you tag us and use the hashtag #girlwashyourfacelettering! We will be sharing and reposting some of your amazing entries! Want a copy to print at home and stick to the fridge? Grab this one that is free in my shop! You can also share the challenge on your social media or Pinterest page!